August 8, 2012. 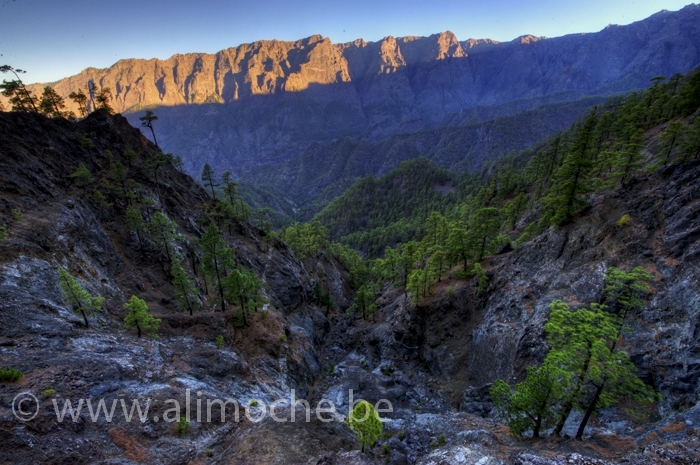 We are back on the fantastic island of La Palma. 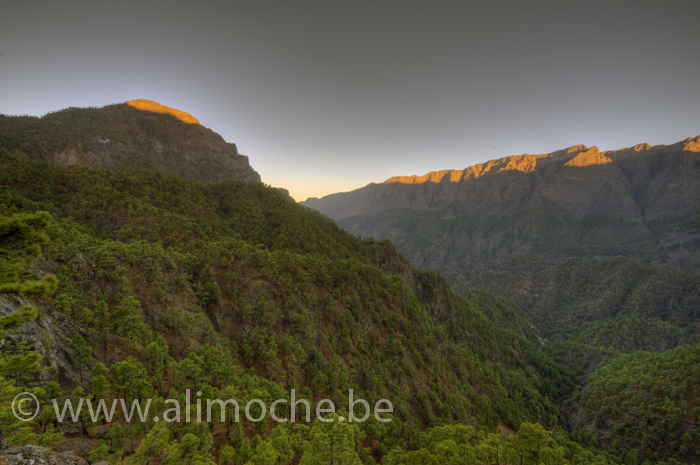 (Canary Islands, Spain) While Patricia spends her time observing with the Belgian telescope at the Roque de los Muchachos Observatory, I enjoy the opportunity to devote my time to landscape photography. The previous occasions occurred in winter time and I’ve wondered how different circumstances in summer would be. Well, not much actually. The light at sunrise and sunset is still magnificent, the only difference being the smaller angle in azimut where the sun rises and its fast climbing to near-zenit. Some advance checking is thus required in order to be on the best spot at time of sunrise/sunset. There are also a lot more tourists on the island, but luckily they are never around early in the morning… . The photographer can thus entirely focus on the creative challenge of producing the best possible images. It’s upto the viewer to judge… . This entry was posted in landscapes, travel, Spain. Bookmark the permalink. Patricia on Make a wish ….